Eternal Cavalier Press is proud to announce our fifth title: A Big Shiny Legacy by celebrated Toronto-based writer Mark Teo, due Spring 2016. 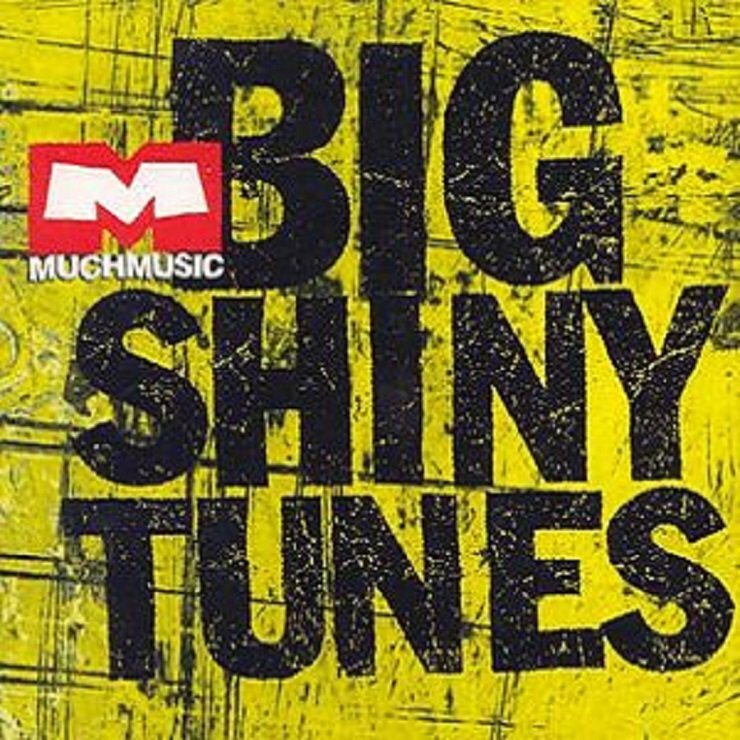 A Big Shiny Legacy is a celebration of Big Shiny Tunes 1, MuchMusic’s iconic 1996 compilation. And while the album is firmly rooted in the ‘90s the book isn’t entirely about nostalgic revelry. Instead, it’s an exploration of how Big Shiny Tunes became one of Canada’s unlikeliest success stories: It launched the nation’s best-selling album series, moving a mind-busting 5 million copies. It placed our alt-rock heroes—Sloan, Limblifter, Pluto—alongside renowned household names like Bush, Beck, and Foo Fighters, canonizing “The Good in Everyone,” “Tinfoil,” and“Paste” in the process. And true to the book’s title, Big Shiny Tunes left a massive cultural imprint, one that can be found in cover bands, tribute nights, YouTube playlists and used record bins from coast to coast, too. Through interviews and criticism, A Big Shiny Legacy dives into the album’s origins, its status as the ultimate gateway record, the era of the compilation, and its still-unfolding influence on Canadian music—one track at a time. Mark Teo is an arts and culture writer. He is currently a content editor for Star Touch, the Toronto Star‘s forthcoming tablet publication. He’s been the associate editor of AUX.TV and AUX magazine and the music and film editor of Fast Forward, Calgary’s now-defunct alt-weekly. His music writing has appeared in publications and websites such as Toronto Life, Broken Pencil, This, Weird Canada, the Coast, Exclaim!, Sharp, and many more. A Big Shiny Legacy is his first book.